Update: A Step by Step Guide is now available. Mac OS X comes with a new system font, Helvetica Neue. A more futuristic font such as Avenir Next may be a better choice. After all, Avenir means future in French! 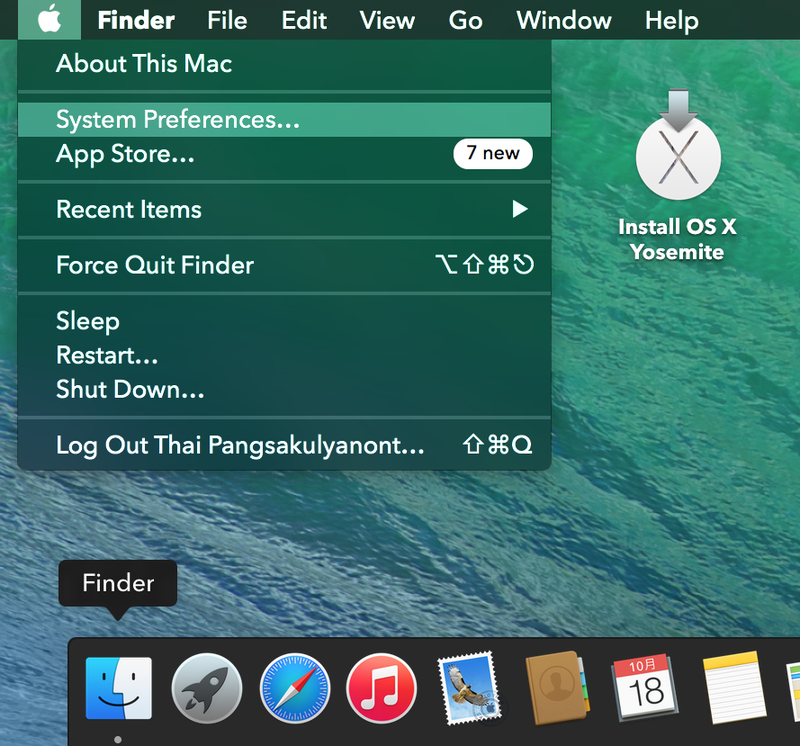 It has been found out that Mac OS X did not use vanilla Helvetica Neue for system UI font; it uses a special version of the font, .Helvetica Neue DeskInterface. I suspect that the dot in front the name hides that font from the font menu. It has also been found that if you put a font with the same PostScript name as that of .Helvetica Neue DeskInterface in ~/Library/Fonts, Mac OS X will use that font instead. For this reason, people created system font replacement packages, such as Lucida Grande and Fira for Yosemite. Adjusting the font’s metrics (scale, ascend, descent) to match the metrics of the system font. This is possible because FontForge provides a Python scripting interface, thus making this easy. How do you like Chalkboard?